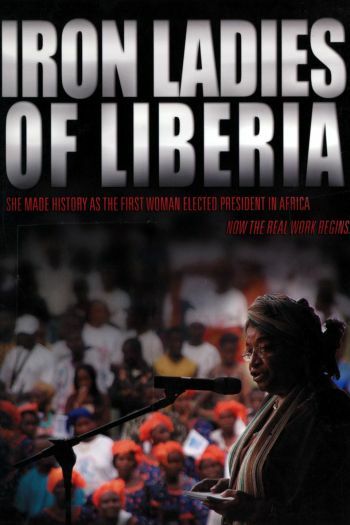 On January 16, 2006, Ellen Johnson Sirleaf was inaugurated the country’s first elected female president and Africa’s first freely elected female head of state. Along with her predominantly female cabinet, she becomes part of a group known as the Iron Ladies. 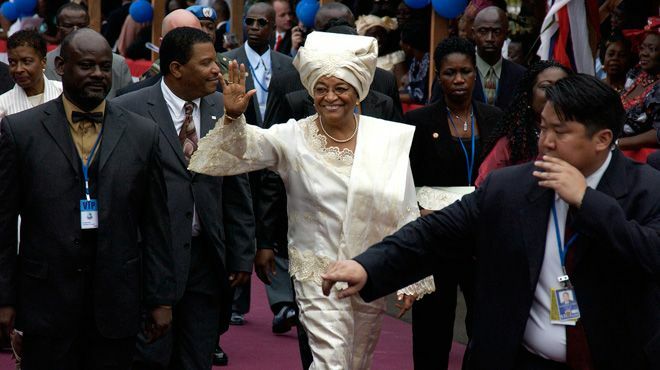 Despite massive support both in Liberia and abroad, Johnson Sirleaf must find ways to reform a corrupt authoritarian government and rebuild a war-ravaged country. They persevere against institutions known more for repression than public service because for the Iron Ladies, failure is not an option.